In proved to be a continuing comedown after Christmas’ huge high, the box office is starting to slowdown quite a bit as it enters into the Spring season…a.k.a. one of the biggest dead zones of the year. Even in a year as packed to the brim with content as this one, it’s likely we’re going to have a bit slower of a box office for these first two months or so. Still, this will probably end up being one of the slower ones, as The Hobbit: The Battle of Five Armies won for a third weekend in a row. The fantasy epic had its highest drop yet though, as it decreased 47% to a $21.9 million take. That’s still a rather strong hold for the final (we hope) installment of this adventure, and with already $220 million in the bank (and a massive near $800 million worldwide), expect The Battle of Five Armies to close around around $275 million, a.k.a. higher than the second installment’s final gross, but still lower than the first. In a close second for the weekend was Disney’s Into the Woods, which managed to hold onto its audience slightly better than Angelina Jolie’s Unbroken (which we’ll get to in a little bit, hold your horses.) The musical took in $19 million over the weekend, or about 38% less than last weekend. In fourteen days its made about $91 million, and should end up reaching around $140 million before it leaves theaters. Unbroken meanwhile was right on Into the Woods’ tail, grossing $18.3 million in its second weekend. That’s a solid 40% drop from its opening, and a total sum of $87.8 million. At the end of the day Unbroken will probably manage to gross around $120 million, which should make Angelina Jolie happy for the future of her directing career. And hey, good for Jack O’Connell! Guy could use the blockbuster, since he’s a genuine talent. 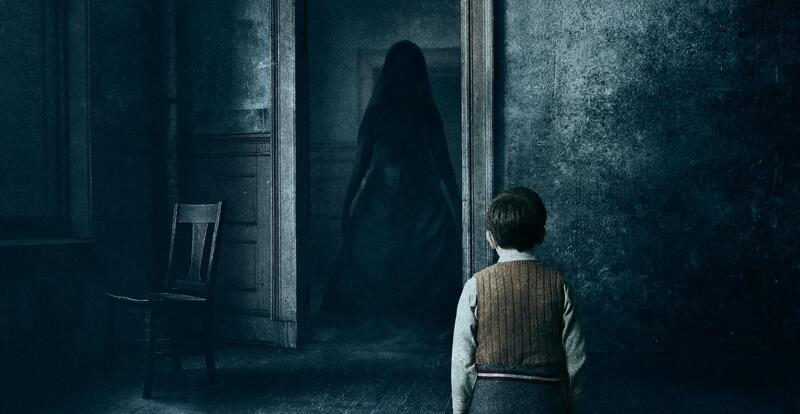 The sole newcomer of the weekend only managed to place number four on the charts, as The Woman in Black 2: Angel of Death opened to $15.5 million. That’s a 27 percent drop from the first’s opening weekend two years ago and, as Box Office Mojo points out, made a huge 51% of its profits on opening day, making it one of the most frontloaded films ever. Finally rounding out the Top 5 was Night at the Museum: The Secret Tomb, adding about $14.4 million to its total. To date the film has made about $89.7 million, and will likely finalize at about $115 million. My predictions were right on the money this week, so good for me! In any case, check back next week to see if there’s any appetite left for more Takening with Tak3n, which still kind of hurts to type. See you then!